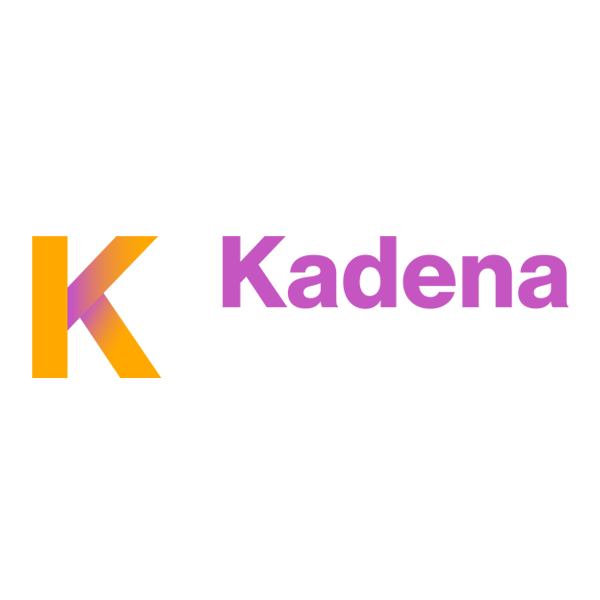 Already in use by Fortune 500 companies, Kadena's scalable blockchain enables enterprises across a range of industries to efficiently transact and share data in a decentralized manner. Kadena's team brings experience from building JP Morgan's blockchain technology. This next generation technology solves the challenges with current generation blockchains -- issues such as speed, scalability and security limitations. In contrast, Kadena's technology has been proven to support up to 8,000 transactions per second across 500 nodes (with the ability to support thousands of users). The platform also includes a smart contract programming language with automatic bug detection. This enables enterprises to develop and deploy new blockchain-based business applications far more quickly and with less risk than other solutions on the market. The "ScalableBFT: Community Edition" is intended for evaluation and small-deployment purposes so it is limited to 2,000 transactions per second across 4 nodes. A full AWS hosted Enterprise Edition of Kadena Blockchain for Enterprise can be obtained by contacting support@kadena.io. Highly scalable solution that enables organizations to transact digitally (electronically perform commercial transactions and share data) with full auditability through a tamper-proof historical ledger. Ability to build blockchain applications that digitize business processes with far less effort and risk than other offerings available today. Market leading blockchain features that provide superior security and flexibility. This includes secure channels, trustless escrows, pluggable encryption, contract governance, and automatic bug detection.